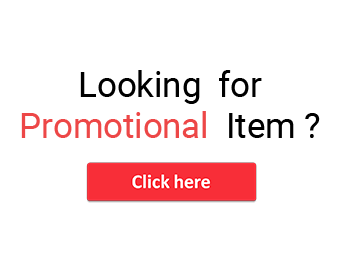 Before the arrival of the Christmas, all the followers of Lord Jesus want to celebrate the birth of their Saviour in pomp and grandeur with all their relatives and loved ones. The exchange of Christmas gifts and cards is a lifelong tradition used by the people all over the world. God’s grace and blessings are shared among the people around you everyday, but this becomes especially true on Christmas Day. So, why not exchange some religious gifts with the true theists and believer of God to celebrate their Christmas in a Holy way. 1. Rosary box- Hand out the rosary box filled with strings of beads especially to the kids with their name imprinted above the box with the mark of Jesus. 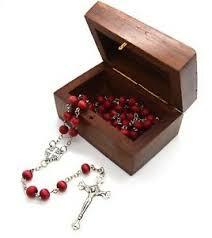 They can recite the rosary beads on this holy Christmas to attain salvation. 2. 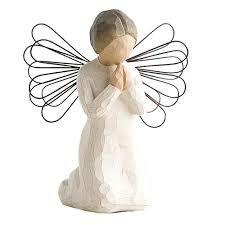 Angel of Prayer figurine- Create more faith among your loved ones by giving Angel of Prayer figure this Christmas who believes in the power of prayer to provide them strength and motivation. 3. 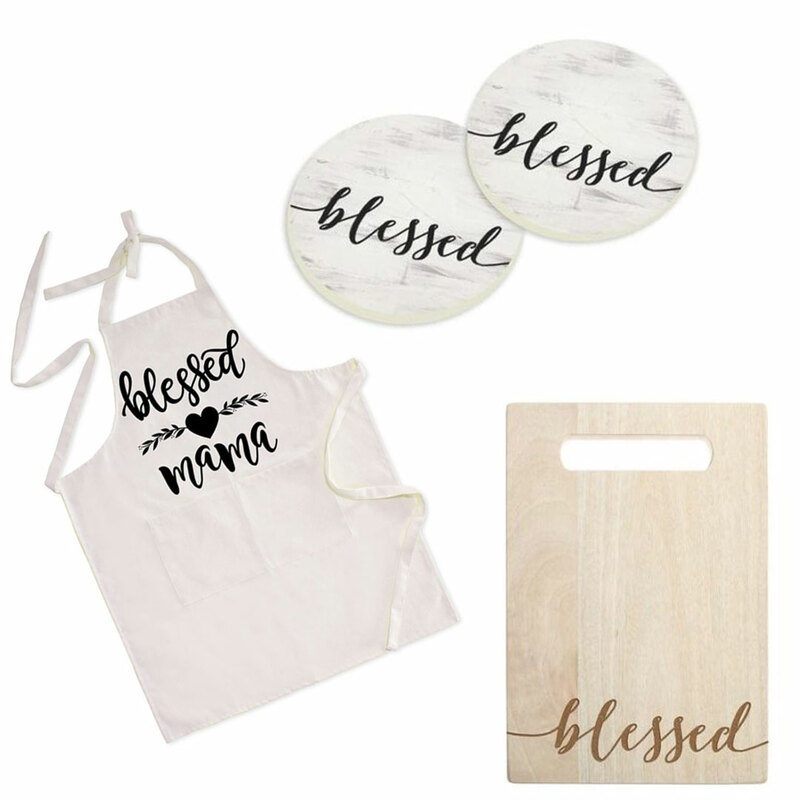 Kitchen Accessories– Everyone needs coasters, napkins, aprons, towels for their kitchen, so you can gift them customized holy kitchen accessories that will inspire them during the Christmas and useful throughout the year. 4. 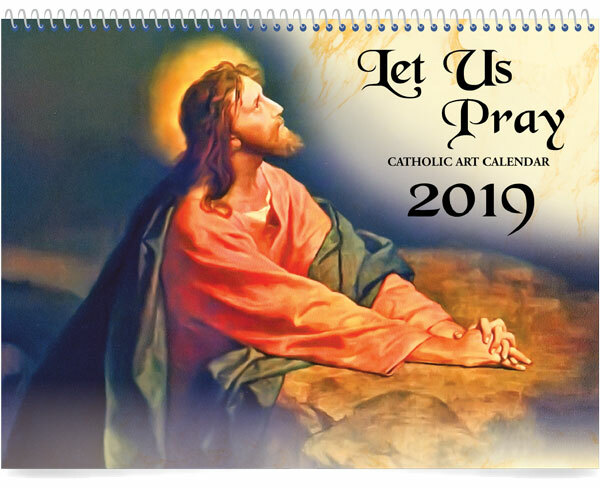 Holy Calendar- Help your loved ones keep track of all the saint feast days and every other wonderful thing happening on the personalized holy calendar. 5. Pillowcase- This adorable and personalized prayer pillowcase will be a sweet addition to your loved one’s bedroom. 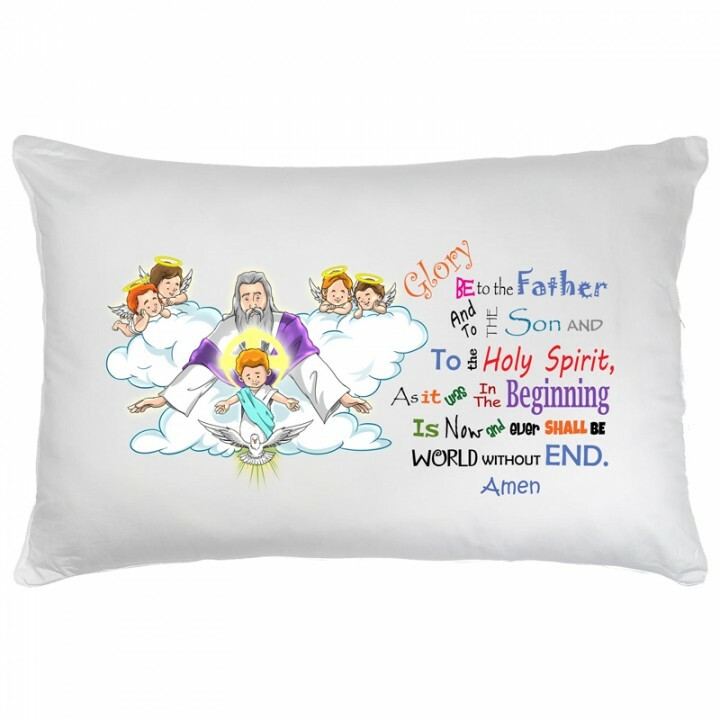 This religious printed holy pillowcase will not only boost up the user during Christmas but will make a peaceful night enabling them to feel the presence of God!